Nowadays, since a lot of people from China’s countryside migrate to cities and settle down there, many historical villages have been abandoned and therefore are on the brink of destruction or even disappearing, only leaving some old people over. 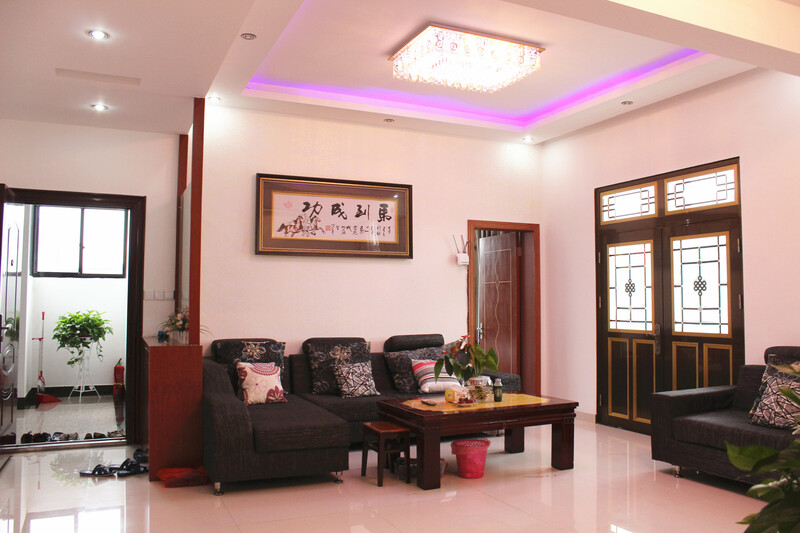 In order to preserve the original cultural atmosphere of these historical villages, Jinhua Municipal People’s Government has initiated a program called Homestay in Jinhua’s Historical Villages, thus creating the Home+ model. Home+ is a new kind of historical village tourism, in which we make use of the idle village resources to develop tourism. When there are no visitors, they are just the ordinary Chinese countryside homes; while when foreigners are paying their visits here, these free houses are serving as hotel rooms, convenience stores or diners, where foreigners can stop by to buy some specialties or other local stuffs. They offer a special home for the foreign visitors. For Home+ runners, besides keeping the normal statuses of their homes, the facilities inside have also been improved. For instance, the bedding and sanitary products are clean and tidy, the food are local flavored, and the environment is cozy. On the other hand, the villages concerned will offer a range of activities for the visitors, so they have the opportunity to learn traditional Chinese culture, local customs and folklores, which will definitely become an unforgettable experience for them. Home+ is a new kind of historical village tourism, in which we make use of the idle village resources. Living in the villager’s family is the core element, experiencing life and the production of traditional goods in the villages, the rural scenery and special folklore are the core attractions of this new kind of touristic experience. I am a rural woman, but I can earn money just at home now. This could never be imagined before. I have earned tens of thousands RMB from the beginning of this program to now! Home+ host Jin Yuling (Siping) , December 2015. Developing sustainable ecotourism in Jinhua's historical villages. On Anna’s birthday, I called my family back to celebrate with her, as she is a member of my family. Over the past 21 days, four children from USA, Italy, Switzerland and South Africa have called me MOM. One of them is even an American professor. They invited me to travel to their countries. I will go some day. While developing the tourism of historical villages, the Home+ model should preserve the original architecture of the villages as well as the way of life of the villagers. It should focus on giving the villages ways and means to develop on their own, maintain a lively village, and create new values. The Home+ model pioneered in Jinhua has its own original features when compared to other forms of village tourism. Jinhua’s Home+ model gives the visitor a home with a real human touch, and thus satisfies more needs of the visitor. This home is both yours and the visitors’. 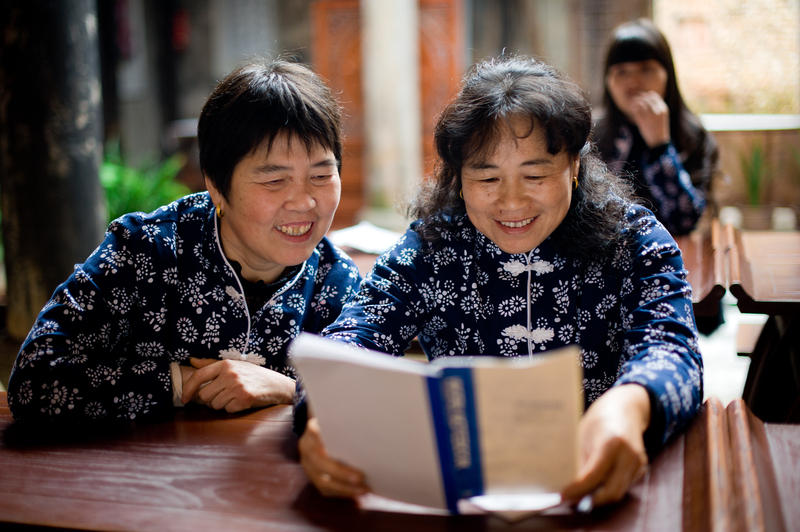 Since June 2015, 33 Home+ style homestays have been established in Siping and Suoyuan.